Laptops are always popular for shopping. 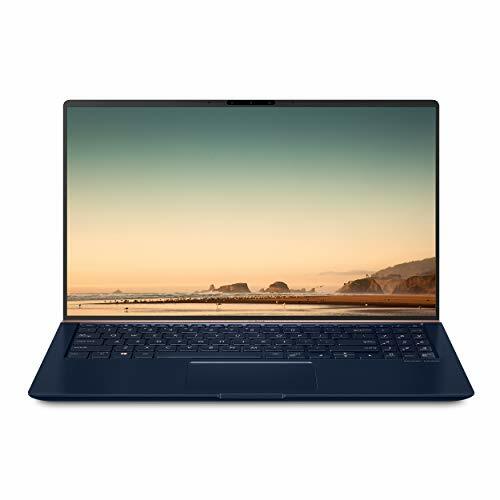 Probably you are looking for your next Laptop Deals of 2019. We have bought you the list of Best Deals on Laptops from the popular stores like, Amazon, Best Buy and Walmart. All these deals will be updated on daily basis, the current deal is updated on April. 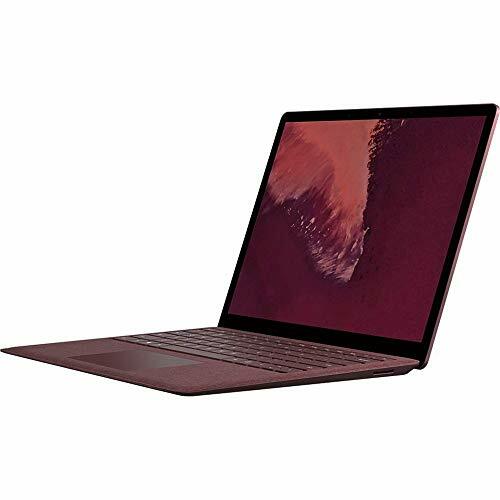 Since the official store like Apple doesn’t offer much discounts, we decided to list down the Best Deals of Laptops 2019 from the third-party retailers. 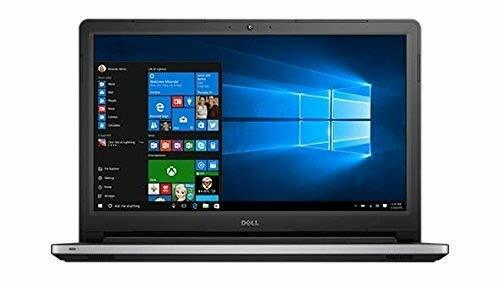 We have listed the following best laptop deals from Amazon. 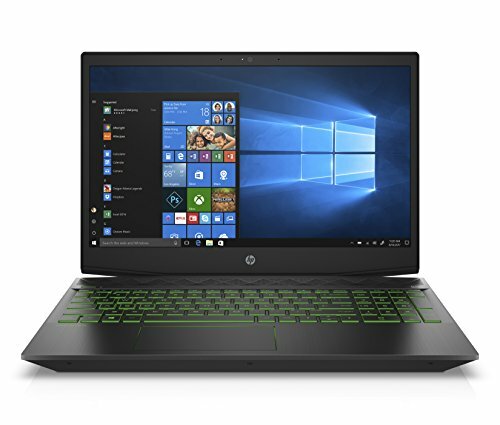 The list contain Best Gaming, Business and Professional Laptops. 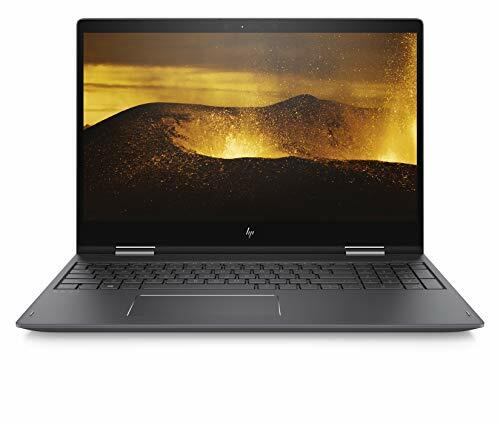 However, you can find the great deals from Walmart and Best Buy, check out the Today’s Laptop Deals below. Finally, you decided to make the purchase of Laptop! But how do you know what are you looking? Moreover, what is the best deal for you? Finding a good laptop deal is a little hard. You can end up with buying something that doesn’t save you any money. You have to spend some time to research what you need. 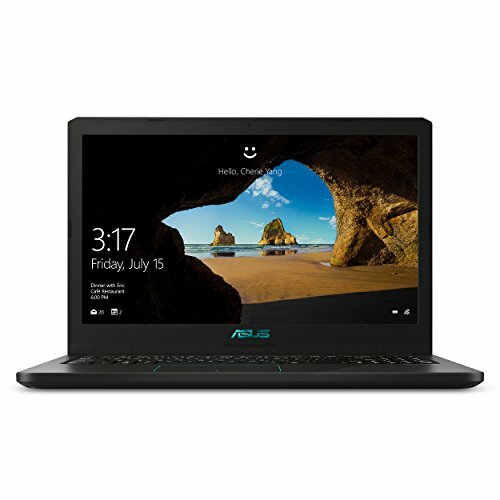 This will help you make sure you are investing your money on the right laptop. What type of laptop do you want? It is important to understand your need first! What are you willing to buy? A sleek look Ultrabook or a high-performance gaming laptop, make your decision first. 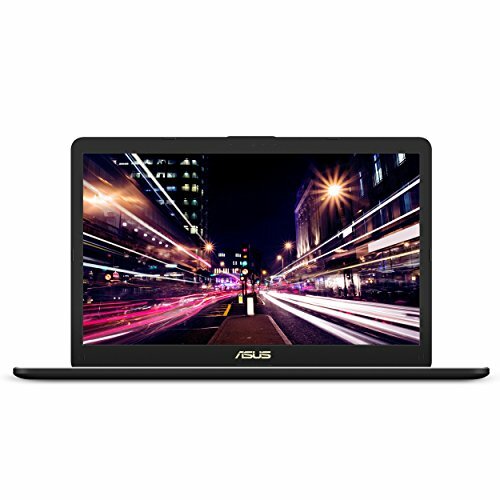 Search for laptops online and make sure you know what you want. Then make a list of the models that you are willing to purchase. 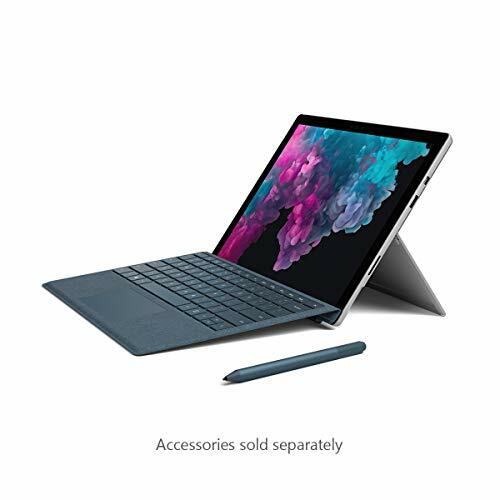 For example, MacBook Pro or Surface Book 2. Note the specific feature and configurations of the laptops you prefer. It may be not possible to get a deal on your desired laptop or notebook. However, it will help you find a similar alternative. 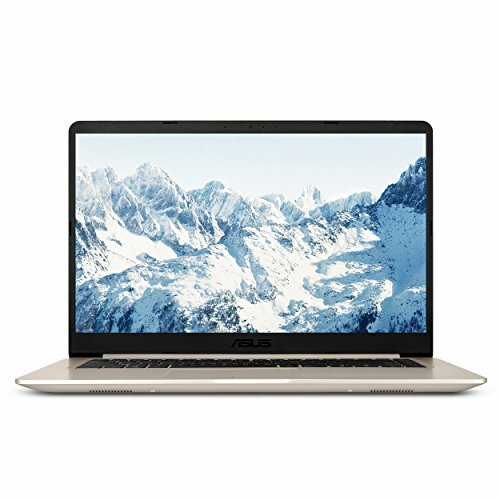 It is not possible to get $2000 laptop for $500. You need to be a bit realistic; you can get a maximum discount of 10% to 30%. Although, retailers can offer great deals on High-end Laptops and Ultrabooks. We recommend you to stick with the trusted online stores like Amazon, Best Buy, or the official manufacturer store. Avoid websites that you never heard of or the sites that are claiming a 90% discount. These websites might scam you, and you may end up losing your money. Please don’t go for a deal that is too good to be true unless it is from a trusted source. In 2019, the best choice is the 8th generation Intel Core i7. Well, we recommend you to choose the seventh or eighth generation Intel Core i5 or better CPU. Do not go for Core i3 or an older generation CPU. Your priority should be the SSD within the deal you can find the best SSD laptops. However, you can only get 128 GB SSD or 256 GB SSD max! But no worries you can always use an external drive for extra storage. 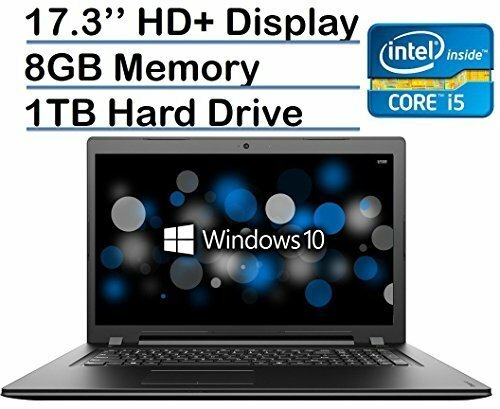 You need to go for a laptop with over 8 GB of RAM, if you are going to buy the latest gen laptop. Our recommendation is a minimum 8 GB for smooth performance. A 4K display is good, but it is not that necessary. You need to focus on 1920×1080 or better screen resolution. Unless you are a gamer, you don’t need a dedicated graphics memory. The built-in Intel GPU will work for you. 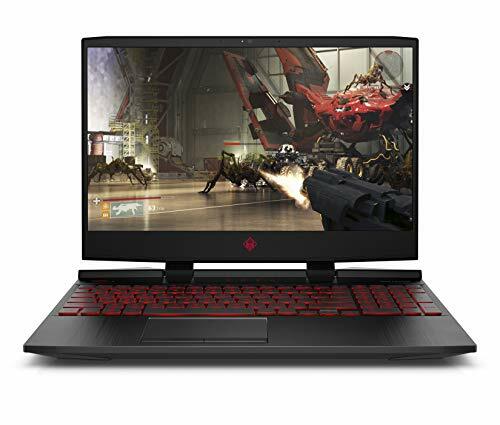 Although, if you are looking for a gaming laptop go for Nvidia GTX 1050 which is pretty standard in 2018. 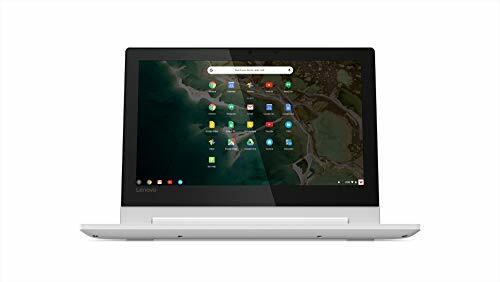 I’m a student of Computer Science and also a Tech Enthusiast, Love to read and write about Technology. LookGadgets.com is a participant in the Amazon Services LLC Associates Program, an affiliate marketing program designed to deliver a means for website owners and bloggers to earn commission on every purchase by linking and advertising to amazon.com, along with any other site which could be affiliated with Amazon Service LLC Associates Program. For detail please visit our Disclosure Page and read our Terms Page for Disclaimer.